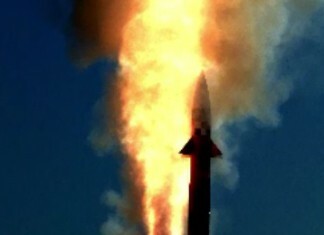 Israel Aerospace Industries (IAI) and the Indian Ministry of Defense signed a contract worth US$1.6 billion today, for the supply of an unspecified number of Medium Range Surface to Air Missiles (MRSAM) for the Indian Land Forces. IAI signed today a second contract for the delivery of Barak 8 Long Range SAM (LRSAM) for the first locally built aircraft carrier - Vikrant. The new deals have increased the system's total order book by 60 percent, to five billion. 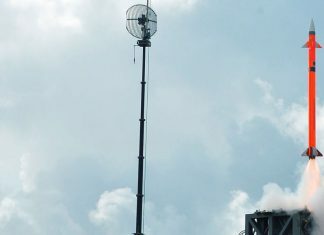 India conducts two successful intercepts of Land-Based Indo-Israeli Barak-8 missiles, as part of the acceptance tests of the Indian Air force new Medium Range Surface-to-Air Missile (MRSAM) system. 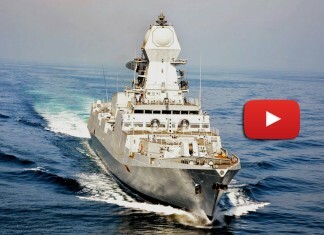 The two consecutive tests took place around midnight today, from the Indian P15A destroyer, INS Kolkata. 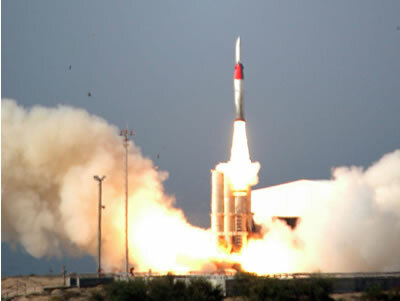 The Barak-8 / LRSAM missile is being developed in joint collaboration by India and Israel. 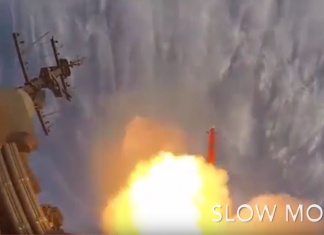 India and Israel are likely to conduct the first at-sea trial of the Barak 8 medium range surface to air missile system (MRSAM), on board an Israel Navy vessel. 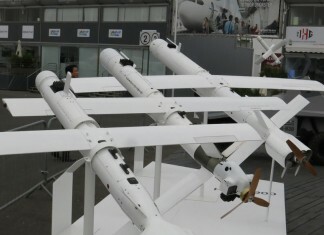 Jointly developed by the two countries, the weapon provides an area air defense protecting vessels against any adversary weapons the Indian or israeli may face, including missiles, aircraft and drones. 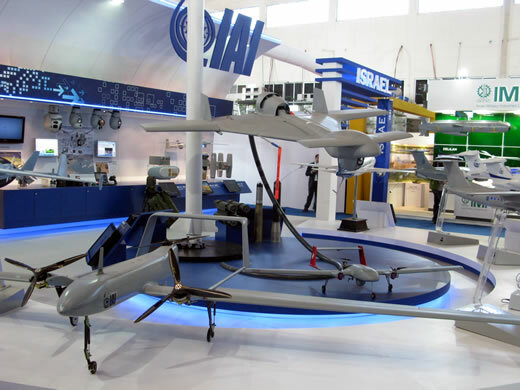 Some of the new systems introduced today by Israel's defense companies at the 51st Paris Air Show. Israel and India are offering advanced, multi-mission phased array radar systems and Medium Range Surface to Air Missile (MRSAM) naval air defense systems to Poland. 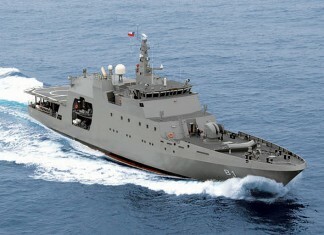 Both countries have already implemented the system with their respective navies. 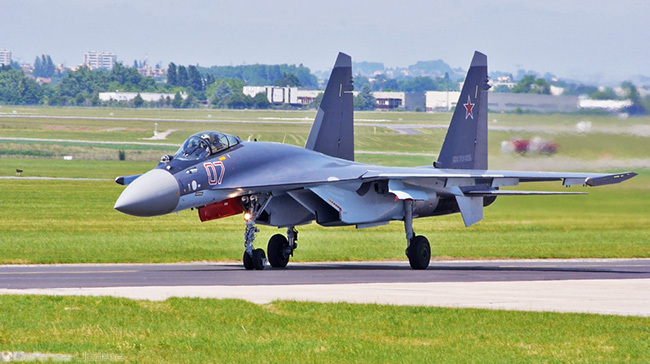 Warsaw has yet to specify its requirement for air defense systems for its future fleet. 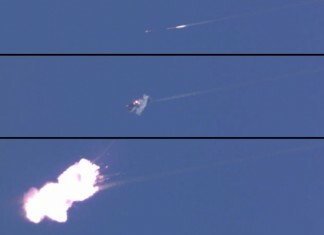 Two images taken during the Barak 8 test firing show a flight testing of the propulsion system (left) and vertical launch system (right). 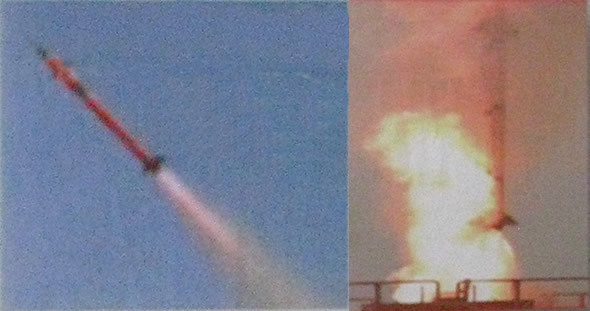 Both versions were the basic barak 8 missile. 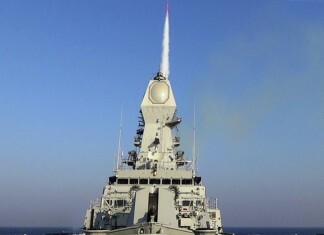 India and Israel are planning to conduct a system test of Barak 8 Medium Range Surface-to-Air Missile (MR-SAM) early next year. 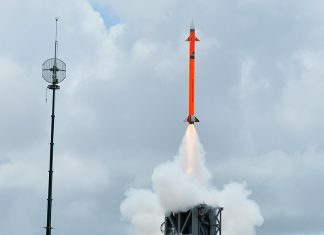 IAI and DRDO are cooperating in the development of the Medium and Long Range Surface to Air Missile (MR-SAM/LR-SAM) missiles, also known as Barak-8, are preparing for the next milestone in the program - testing with its entire supporting system, in early 2012. 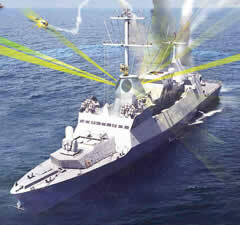 The Israel Navy also expects to filed the missile with its upgraded/new Saar 5 / 5B corvettes.